Retaining walls are a great way to tame the slope on your land. The construction of a retaining wall can provide additional flat area to your property to increase your outdoor living space. You can also use a retaining walls to construct planter areas on existing sloped land, or to build an addition/custom home on a steep hillside. 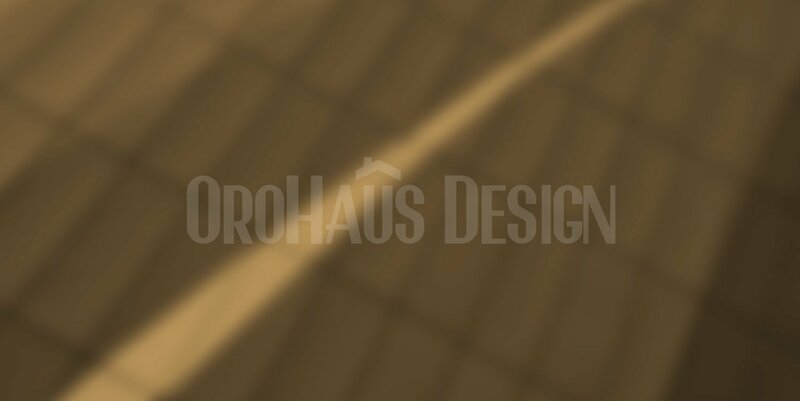 Orohaus Design can design any type of retaining wall your project needs and get the construction plans approved by your local city/county. There are a variety of retaining wall foundation types that can be used depending on the type of soil located at the proposed project location and existing grading conditions. The most common foundation type is a spread footing foundation. For weak soils or walls located on a hillside, caisson foundations will be required to bear onto competent soil. Caisson foundation will require hiring a Geotechnical Engineer to create a soils report. The soils report will provide values for the bearing capacity of the soil which will be used to structurally engineer the retaining wall.